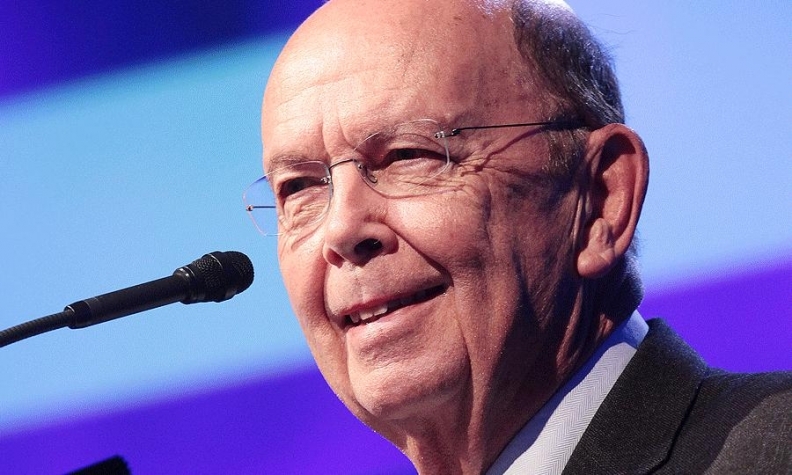 Wilbur Ross: “In the case of the trade between the U.S. and Canada, it is relatively much better-balanced than is the trade between the U.S. and Mexico." Canadian officials say billionaire Wilbur Ross, the nominee for U.S. commerce secretary, has indicated to them that a formal-notification letter to open negotiations on NAFTA will be sent to Canada and Mexico within days of Friday's inauguration of President-elect Donald Trump, according to The Globe and Mail newspaper. The United States reportedly wants to discuss country-of-origin rules, which govern how much content from outside NAFTA a product can contain and still qualify to be shipped duty-free. The Trump administration is expected to take a harder line on exactly what can cross the border duty-free, the newspaper said. The United States also reportedly wants to discuss independent dispute tribunals, which the United States views as unaccountable and says give too much power to Canada and Mexico. However, Ross told Business News Network in October 2016 that “in the case of the trade between the U.S. and Canada, it is relatively much better-balanced than is the trade between the U.S. and Mexico” so “Canada doesn’t have a lot to fear” with Trump as president. The Globe and Mail said Foreign Affairs Minister Chrystia Freeland has already contacted Ross about NAFTA. “The Minister looks forward to working very closely with the new U.S. administration, and with the United States Congress on issues of mutual interest, including trade and investment in various sectors,” Freeland’s press secretary Chantal Gagnon wrote in an email to Automotive News Canada on Tuesday.